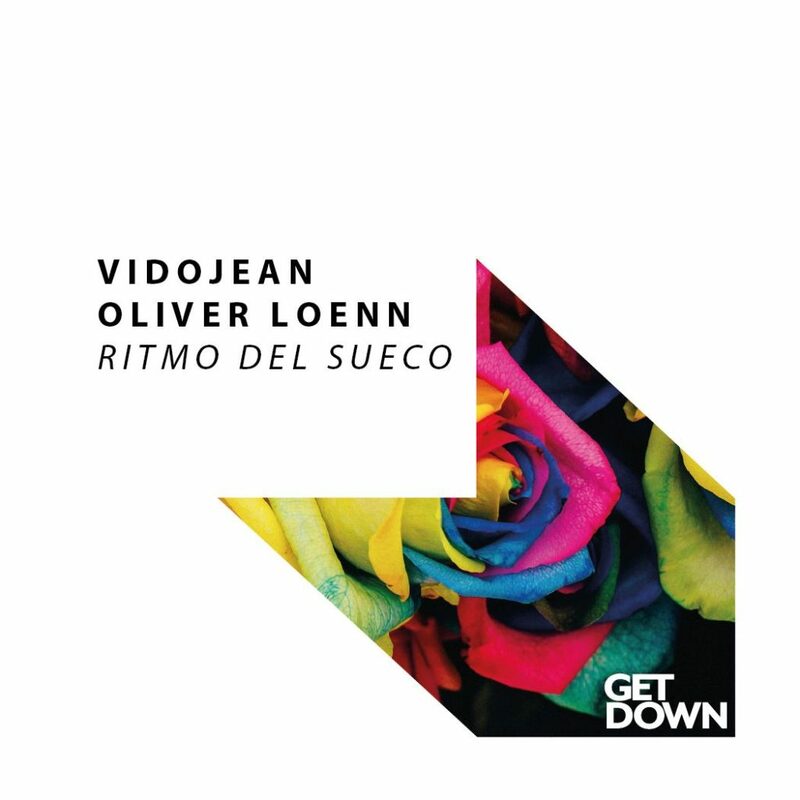 The talented Swedish duo Vidojean & Oliver Loenn return on Get Down Recordings with yet another summer anthem called ‘Ritmo Del Sueco’ which includes also the Discoplex remix. Happy groovy vibes, fresh melodies and latino vocals are the main pillars of ‘Ritmo Del Sueco.’ Combining an infectious piano hook with a thumping bassline the record is bound to make serious waves throughout 2018 spring and hopefully summer. 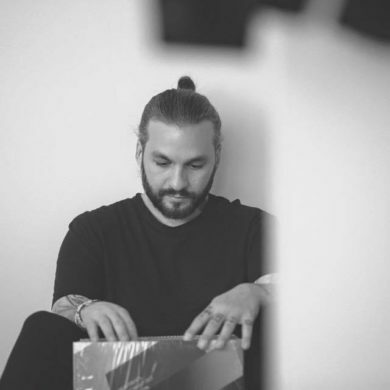 ‘Ritmo Del Sueco’ is packed with euphoric melodies driven by swirling synths and bold drum patterns. 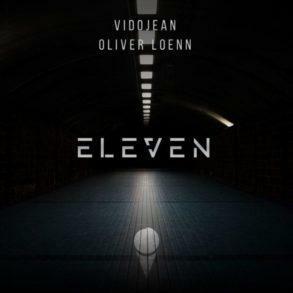 Get Down veterans Vidojean & Oliver Loenn return with ‘Ritmo Del Sueco’ out now on the label. 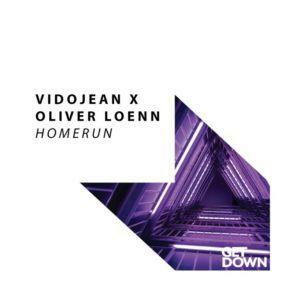 Vidojean & Oliver Loenn are a Swedish duo and veterans on ‘Get Down Recordings’. they have released on the labels other massive records such as ‘Subamore’ and ‘Backatcha’ which is a mainstage banger. Dropped last week, the record has received massive support from names like Lumberjack, Fedde Le Grand and more. You can grab your copy from Beatport or stream below on Spotify.